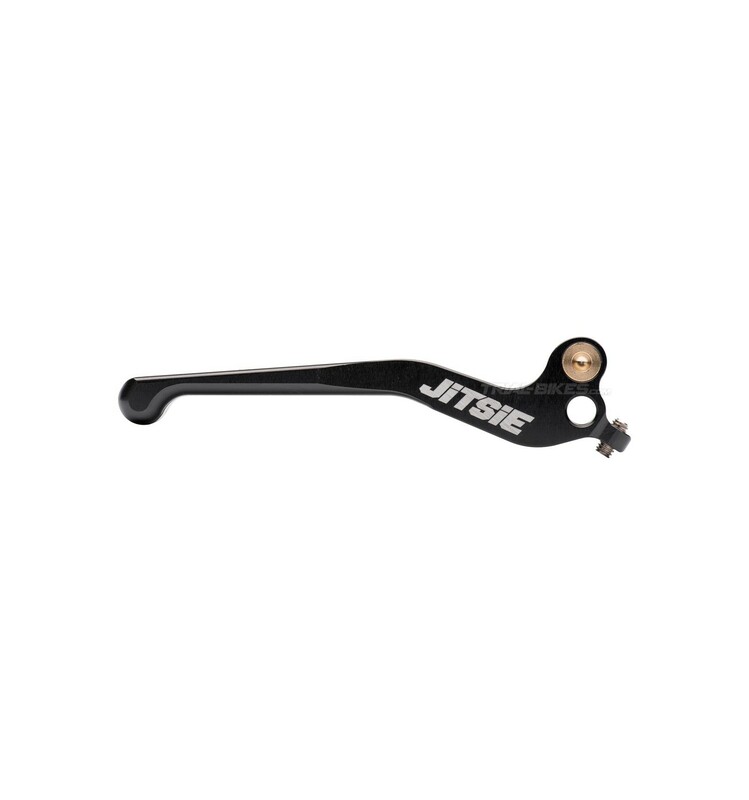 - High quality Jitsie Race CNC lever blade, designed for disc brakes levers. 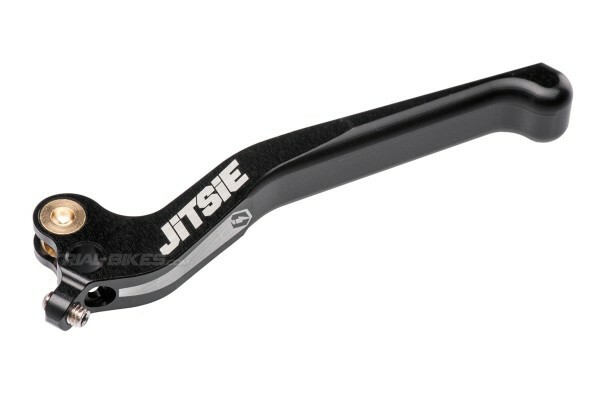 - Tested and currently used by Jitsie team riders Alejandro Montalvo and Adam Morewood. 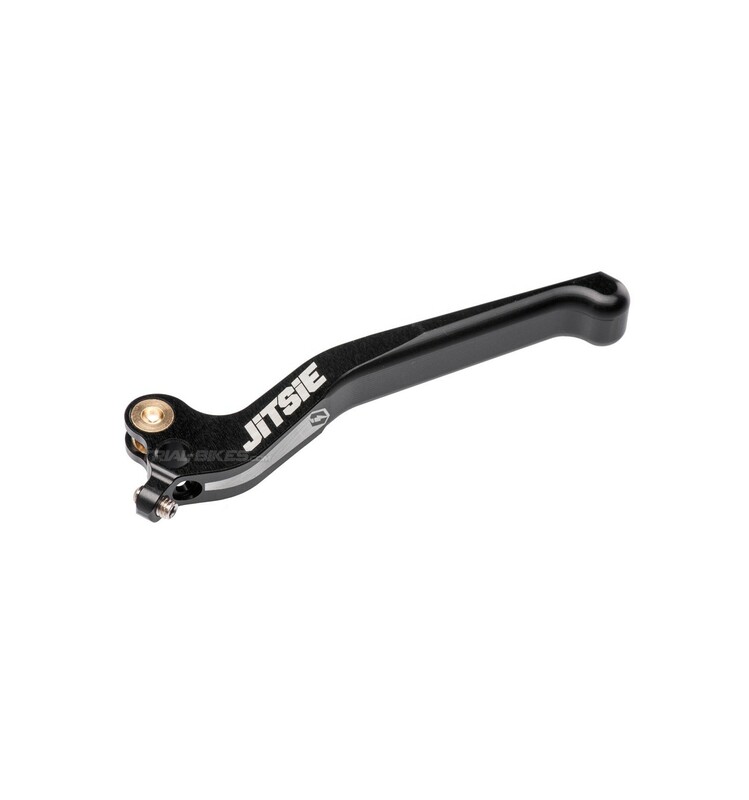 - Made from ultralight CNC-machined 7075-T6 aluminium alloy. 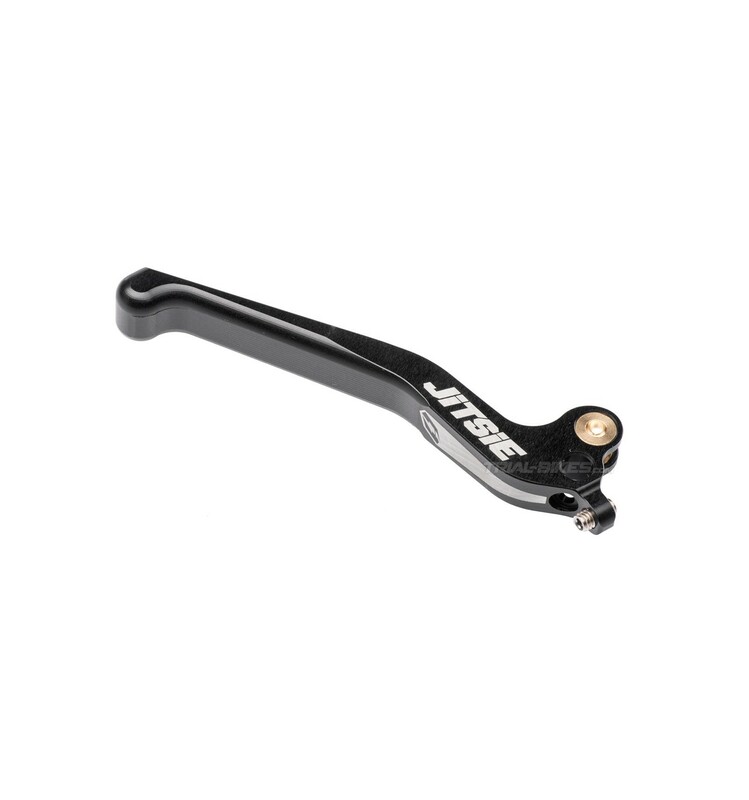 - Ergonomic design, with super smooth edges that ensure comfort and grip for the fingers. 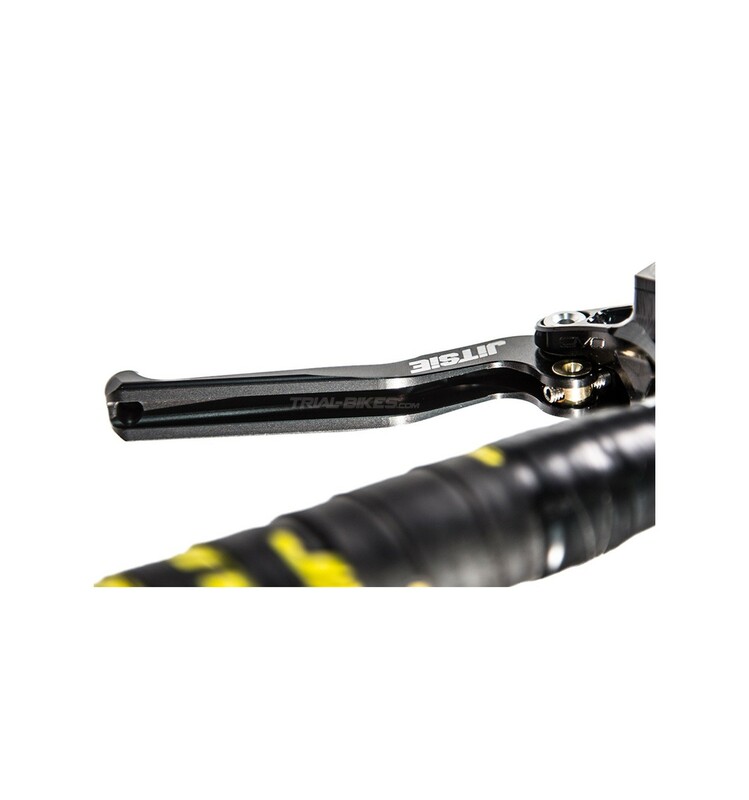 - 4-finger size (85mm long), which provides more power than shorter 2-finger lever blades. 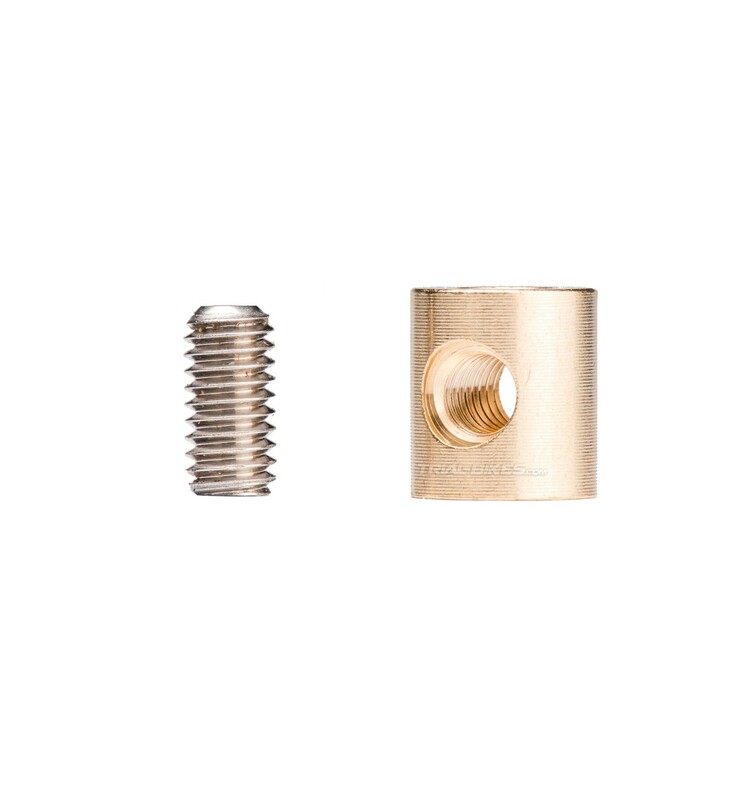 - Supplied with brass barrel and lever reach adjust bolt (M4x8mm Allen bolt). 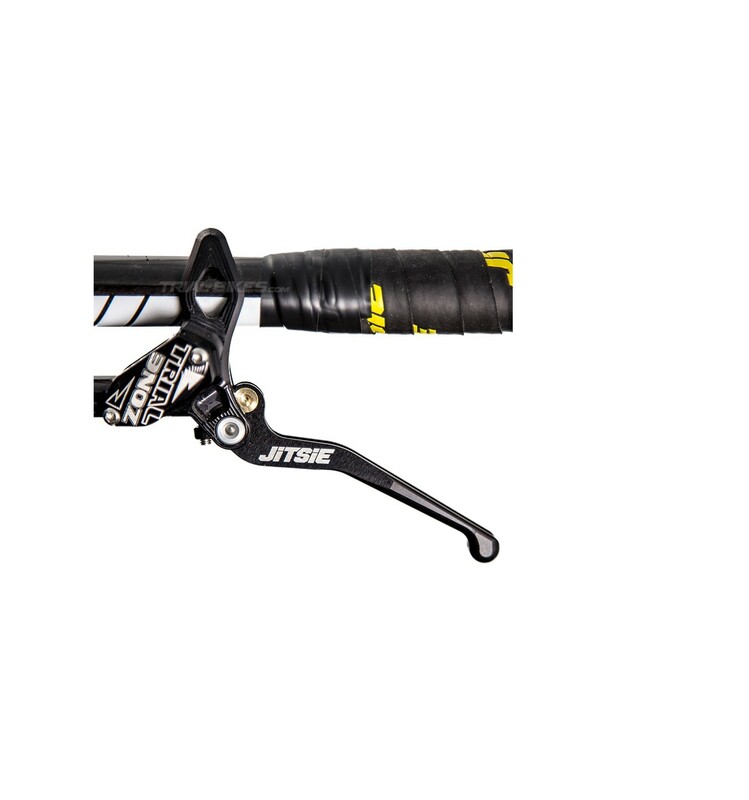 - Hope’s Trial Zone brake lever.